Lithium-ion cells to the Japanese assembled with high-quality lithium-ion battery. It complies with the European Community legislation. It complies with the currently applicable criteria of production and disposal within the European Community. Product CE & RoHs. PLEASE NOTE The battery 10.8V and 11.1V are compatible with each other. 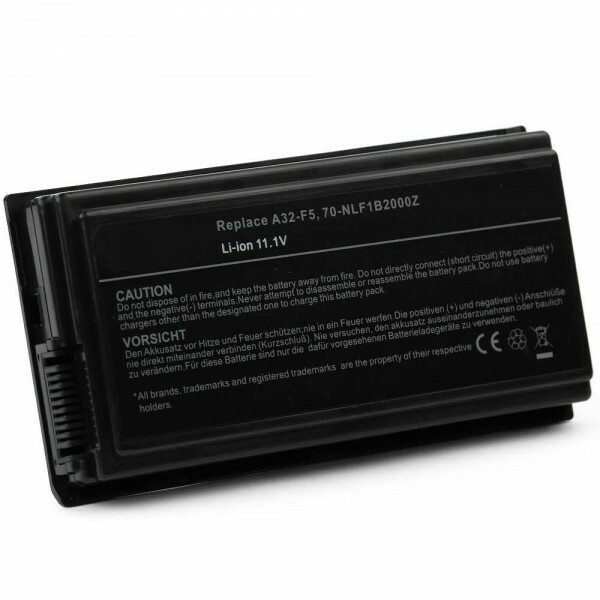 The battery 14.4V and 14.8V are compatible with each other. Orders placed by telephone require payment for a product / product delivery by cash, a premium of 4.00€ on the total purchase. The total purchase consists of the price of the product / products plus the total price of the shipment..